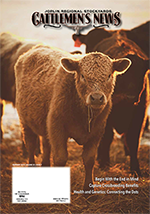 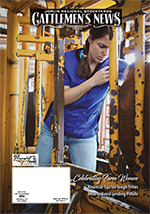 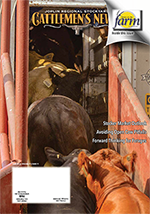 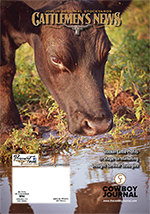 Cattlemen’s News reaches 20,000 readers with a circulation of 10,000. 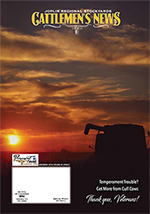 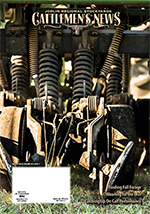 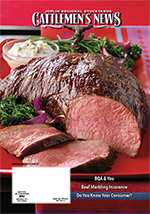 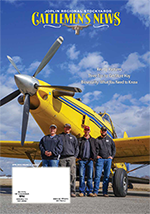 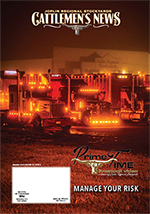 An additional 3,000 copies of each issue are distributed to agribusinesses in the 4-state area. 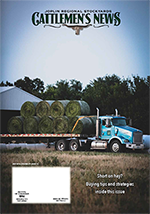 The deadline for submitting all advertising material and editorial is the second Monday of every month for the following month's issue. 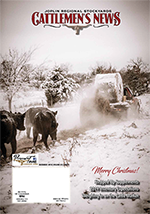 For additional information, contact Mark Harmon at 417-548-2333 or email editor@joplinstockyards.com or download the 2019 Media Planner.